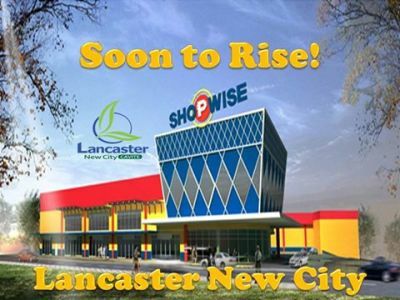 Soon to Rise Establishments at Lancaster New City Cavite! Lancaster New City Cavite's developer Property Company of Friends will launch it's home buyer friendly system that will let our home buyers from Lancaster New City Cavite, Carmona Estates and Bellefort Estates to check their Home Construction Status, Documents Status and Schedule of Signing of Letter of Guarantee and House Inspection. 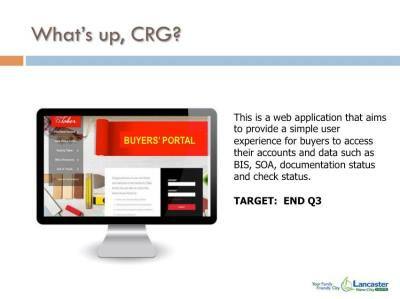 Truly one of Property Company of Friends's Costumer Relations Group Great Project! What is Your Family Friendly City? 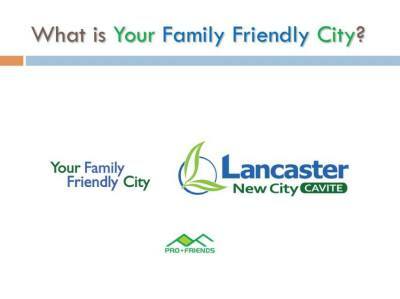 Lancaster New City Cavite! 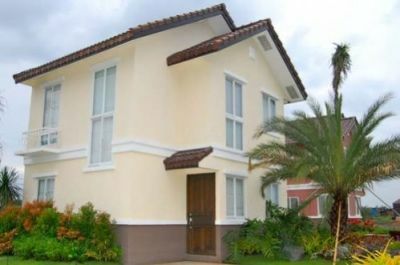 Introducing Lancaster New City Cavite newest House Model! 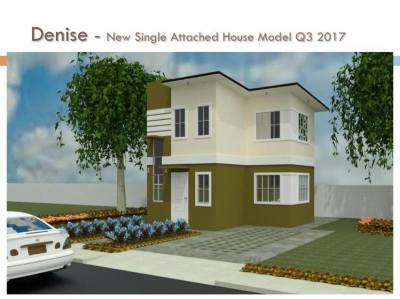 DENISE Single Attached House MODEL in Lancaster New City Cavite's Lancaster New City Cavite is a 2-storey premium Single Attached house and lot for sale in Imus-General Trias Cavite. Denise Model has a house floor area of 52 square meters built on a minimum lot area of 80 square meter. 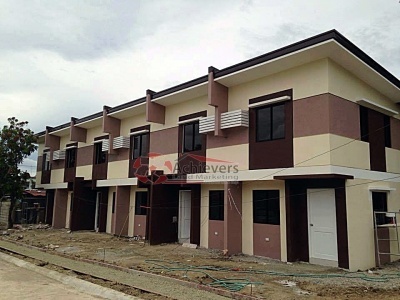 Denise in Lancaster New City Cavite has Four (3) Bedrooms, Two (2) Toilets & Bath, living room, dining area, kitchen, and provision for One (1) Car garage. 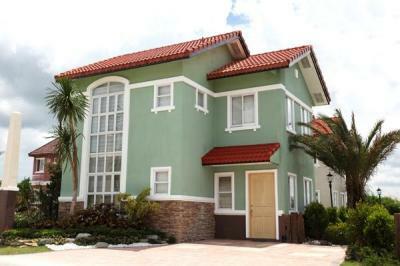 Denise Single Attached House MODEL is exclusively offered in Lancaster New City Cavite. 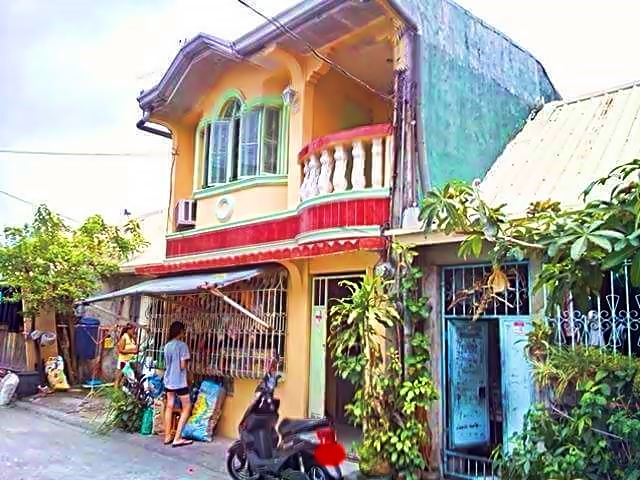 LANCASTER NEW CITY is located in Imus-Gen. Trias, Cavite; Lancaster New City is just 30 minutes away from SM Mall of Asia and NAIA airport via Cavitex; It offers a school, church, supermarket within the community itself. P 6,478.70 /mo. lang per Month pero mayroon ng partition para sa mga kuwarto, mayroon ng 60x60 Granite Tiles at Granite Kitchen Top and Kitchen Cabinet na Bahay at Lupa! AMAYA CENTRALE Eco Residences is a 3.8ha FLOOD FREE, modern Asian inspired and eco-friendy residential community located at Barangay Amaya, Tanza, Cavite.The Projects is accessible from Manila-Cavite/Cavite-Manila via CAVITEX and Aguinaldo Highway. After Wellcome Supermarket there's Alfamart, after Alfamart there comes Savemore, after Savemore there comes SHOPWISE Supermarket in the Heart of Lancaster New City Cavite's Business District. 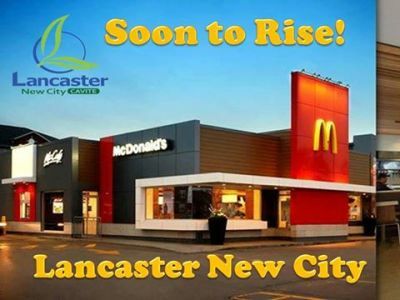 Another McDonald's branch will open in the Heart of Lancaster New City Cavite's Business District. 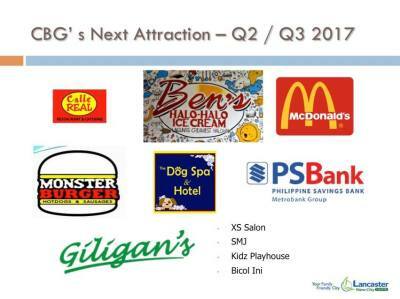 We homeowners and future home owners can now enjoy our Big Mac, their crispy frenshc fries, Sundae's and Mcfloat within minutes! An aggressive move by Toyota Phils. by opening up a branch in Lancaster New City Cavite. 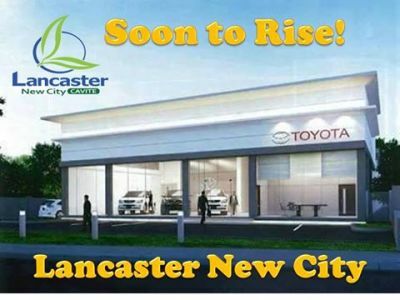 They'd seen the market potential of Lancaster New City Cavite's Homeowners and Future Homeowners :) I'm not gonna be surprise if we're gonna see alot of Toyota Avanza, Toyota Vios, Toyota Camry, Toyota Altis, ToyotaFortuner and Toyota Innova in the vicinity of Lancaster New City Cavite! If you’re looking for a cheap houses that’s easy on your budget, then this house is for you. Good for putting up a sari sari store in the community(as seen in the picture above). Our LOW DOWNPAYMENT SCHEME for only 5% Payable in 6 Months! 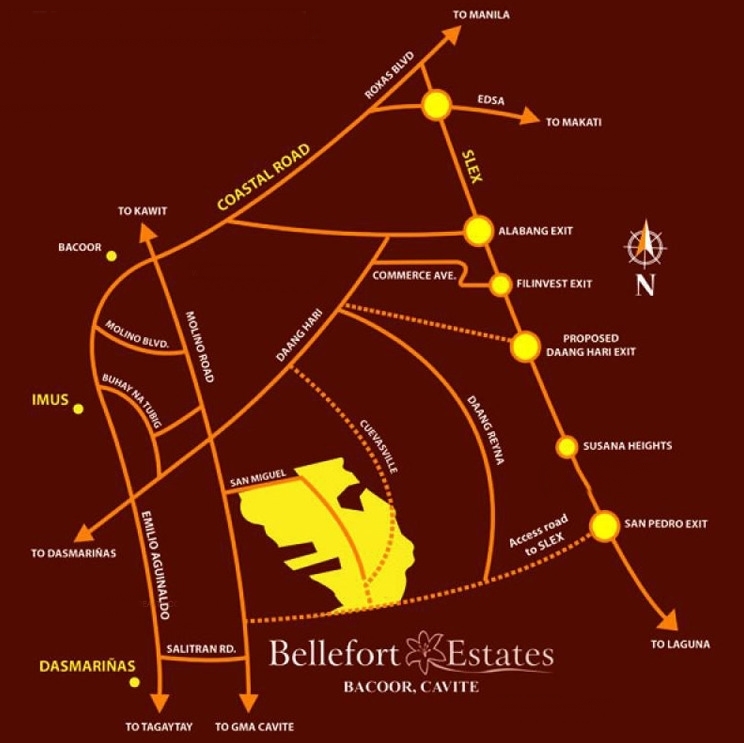 Why Live in Bellfort Estates? 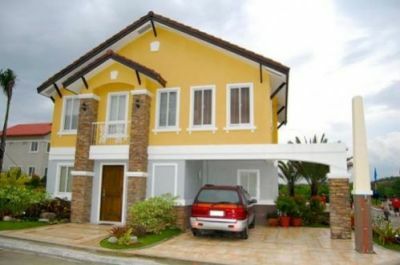 Location is foremost with Bellefort Estates as it is connected to the main roads leading to Cavite, Alabang, and Laguna. It is just three minutes away from the mall, 20 minutes away from Alabang and very accessible to top-notch schools, banks and hospitals. There are several ways to get to Bellefort Estates. One is via Aguinaldo Highway through Molino Boulevard, another is through Salitran Road. The most convenient route, however, is through Daang Hari Road from the South Luzon Expressway (SLEX). These access options make traveling to and from Bellefort Estates easy for residents and guests.